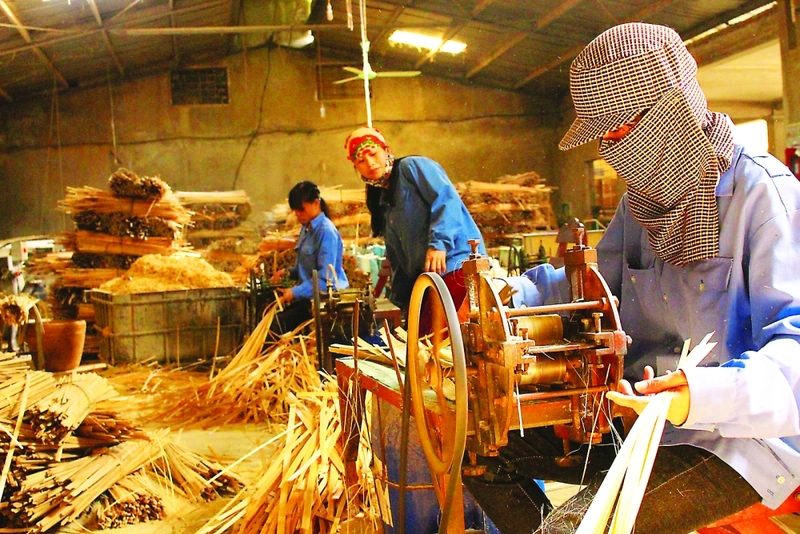 (VEN) - The Industry and Trade Department of Nghe An Province has taken various measures to enhance the effectiveness of its industry promotion activities. According to the department, from 2002-2018, the local budget for industry promotion grew continuously, averaging VND2 billion per year in the 2002-2005 period; VND3 billion per year in 2006; VND4 billion annually in the 2007-2016 period; and VND4.5 billion in 2017 and 2018. 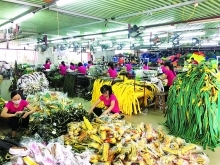 The province has also been allocated about VND1.16 billion annually from the national budget for industry promotion. 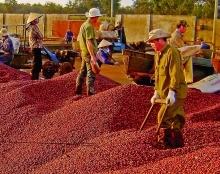 The provincial industry promotion and development consultancy center has used these funds to help industrial production facilities and craft villages innovate their production lines and equipment, build technical demonstration models and train workers, in an effort to improve quality and increase the value of their products. However, according to the provincial Department of Industry and Trade, the center has yet to organize industry promotion branches and deploy a network of industry promotion officials. Moreover, the complexity of administrative procedures discourages industrial production facilities from seeking support from industry promotion programs. The level of support for industrial production facilities under industry promotion programs has been raised but remains low compared with actual investments. It still takes time to finalize the list of beneficiaries, affecting the implementation plans. To enhance the effectiveness of industry promotion activities, the provincial Department of Industry and Trade will continue improving relevant documents to create favorable conditions for beneficiaries to access the support. In addition, the department will diversify sources of funds for industry promotion and mobilize additional resources for industry promotion through other target programs. Plans to implement industry promotion projects will be devised according to value chains to enable continuous business participation. 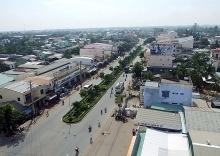 The people’s committees of districts, towns and the city of Vinh will be responsible for managing industry promotion activities at state level. Qualified officials will be assigned to specialize in providing consultancy and guidance for relevant units to effectively implement industry promotion projects. The department will also organize training courses to enhance implementation capability and ensure effective use of the funds for industry promotion.